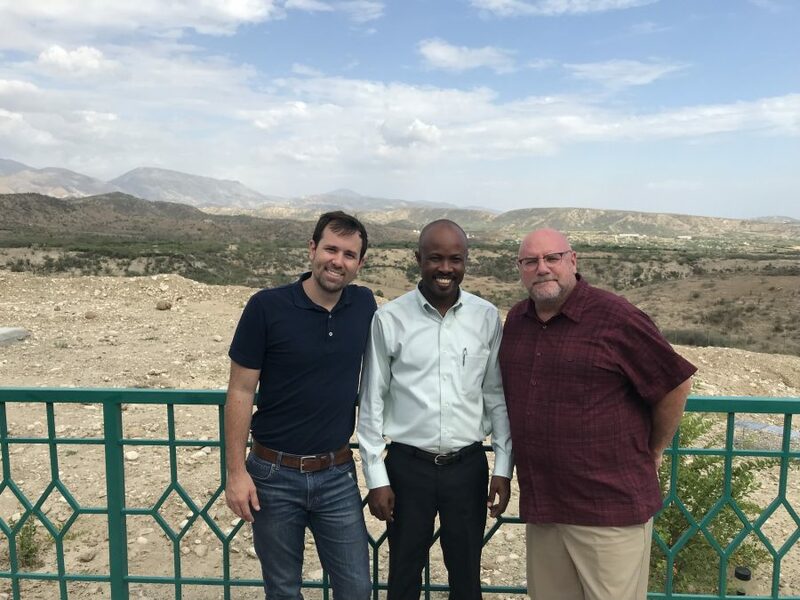 See an Exciting New Church Partnership in Haiti! Not only does individual support–like yours–help change the lives of orphans around the world, but churches are also working together in exciting ways to transform the lives of orphans with the Gospel. Here is the story of Summit Church and their partnership with Lifesong Haiti. Nate Johnson (seen in the blue shirt in the video above), serves as Executive Pastor of Central Ministry at Summit Life Church. He and Jim Hines, one of the directing Elders of Summit Life, recently traveled to Bercy Haiti. Why?–Summit Life has formed a unique and life-changing, Gospel-driven relationship in Bercy with Lifesong Haiti. Specifically, Summit Church has developed an intentional ministry to care for and equip local Haitian pastors for Gospel-centered ministry. The church invests time, money, and energy into training and encouraging Haitian pastors to take the love of Christ to every man, woman, and child in Bercy. In November 2015, Lifesong for Orphans and Ministre de Bras Ouverts (Open Arms Ministry) joined together to build a high school with residential dorms on an undeveloped 45-acre site in Bercy, Haiti. In the span of a couple years, God has seen fit to allow much work to be done. A brand new school has been opened, access roads have been built, a community center has been created, fencing has been installed, wells have been drilled, feeding programs have begun, and upgraded housing has been built for those who live on the site. And most exciting of all–everything has been done so that the Gospel can be shared with people who have not yet learned how much Jesus loves them. One year ago, a beautiful Guest House was open for church groups and mission teams to use while visiting and working in Haiti. *Read Nate Johnson’s full blog post about his trip here.